Live on Sportsnet world in Canada 2:30 Eastern time. "Watch the Poland vs Romania World Cup Qualification game on the big screens at Celebration Square on Mississauga Polish Day! That’s Saturday June 10 at 2:45 PM. See you there!" Gonna have to buy resale. It's gonna cost you more but it looks like you have no choice. Bramkarze: Łukasz Fabiański (Swansea City AFC, Walia), Łukasz Skorupski (Empoli FC, Włochy), Wojciech Szczęsny (AS Roma, Włochy). Obrońcy: Bartosz Bereszyński (UC Sampdoria, Włochy), Thiago Cionek (US Città di Palermo, Włochy), Artur Jędrzejczyk (Legia Warszawa), Marcin Kamiński (VfB Stuttgart 1893, Niemcy), Igor Lewczuk (FC Girondins de Bordeaux, Francja), Michał Pazdan (Legia Warszawa), Łukasz Piszczek (BV Borussia 1909, Niemcy). Pomocnicy:Jakub Błaszczykowski (VfL Wolfsburg, Niemcy), Damian Dąbrowski (Cracovia), Jacek Góralski (Jagiellonia Białystok), Kamil Grosicki (Hull City AFC, Anglia), Grzegorz Krychowiak (Paris Saint-Germain FC, Francja), Karol Linetty (UC Sampdoria, Włochy), Krzysztof Mączyński (Wisła Kraków), Sławomir Peszko (Lechia Gdańsk), Maciej Rybus (Olympique Lyonnais, Francja), Rafał Wolski (Lechia Gdańsk), Paweł Wszołek (Queens Park Rangers FC, Anglia), Piotr Zieliński (SSC Napoli, Włochy). Napastnicy: Robert Lewandowski (FC Bayern München, Niemcy), Arkadiusz Milik (SSC Napoli, Włochy), Łukasz Teodorczyk (RSC Anderlecht, Belgia), Kamil Wilczek (Brøndbyernes IF, Dania). It will be interesting to see if Nawalka chooses Lewczuk or Cionek to replace Glik who is missing this game because of yellow cards. I'm also wondering what kind of form Krychowiak is in and whether Nawalka will start him in this game or whether he will try a Maczynski/Linetty/Zielnski midfield (which didn't work too well vs Montenegro). * only group Confederation Cup games are counted - knockout stage results could change the rankings. I know I'm getting ahead of myself but if Poland defeats Romania, there is a decent chance that if we qualify to the World Cup, that Poland would be in Pot A for the draw. The top 7 ranked teams in the world as of November 2017 + hosts Russia will be in Pot A.
I live here in Houston Texas and we have Comcast (I call it comcrap) I found out comcrap doesn't offer FS plus!!! Any other ideas on how I can watch this match? Is it streaming anywhere? Thanks gents. Answered my own question. Fox Sports Go app apparently. Avoiding Brazil, Argentina and Germany in the group would be sweet. Game is on sportsnet world in Canada. 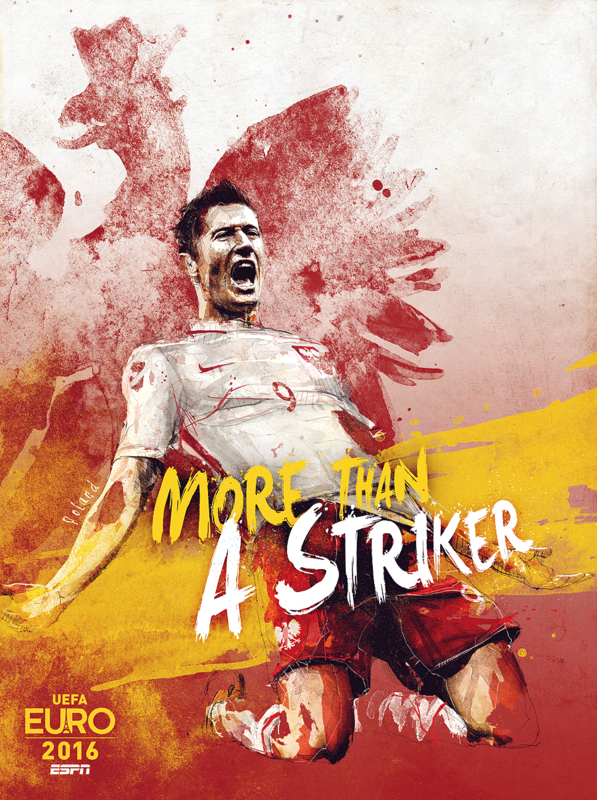 Wojciech Szczęsny, Łukasz Piszczek, Michał Pazdan, Thiago Cionek, Artur Jędrzejczyk, Kamil Grosicki, Krzysztof Mączyński, Karol Linetty, Piotr Zieliński, Jakub Błaszczykowski, Robert Lewandowski. ^^^ nice lineup... looks like the midfield will be stacked up to make it hard to get thru, and once PL has possession it will be full blown attack/counter attack mode!!! Yeah, I saw that lineup in gazeta.pl, but I question its authority. And again there is an interview with Nawalka today where he says that Krychowiak is in a good form, and that the final lineup wont be known until the last practice, which was held today. And I don't see him playing with just one striker, he has three other excellent forwards available. If Milik showed good form in camp I would expect him to start and us go with a four man midfield. But Szczesny should be given a nod over Fabio for sure. For those of us in the USA who don't get Fox SP, fox soccer2go is indicating that they will show the game online. I think you have to pay for it, but can cancel after paying the fees for one month of you don't want to keep the service.